Two months into their marriage, Danielle Staub and Marty Caffrey announced that they were going their separate ways. Their divorce proceedings lasted even longer than the marriage itself. Now, it’s official. They are finally divorced! Even though they are still living together in the same house. So how does Danielle feel now that it’s all done? She’s handling the situation with respect and maturity. Just kidding. This is Danielle we are talking about. Come on. 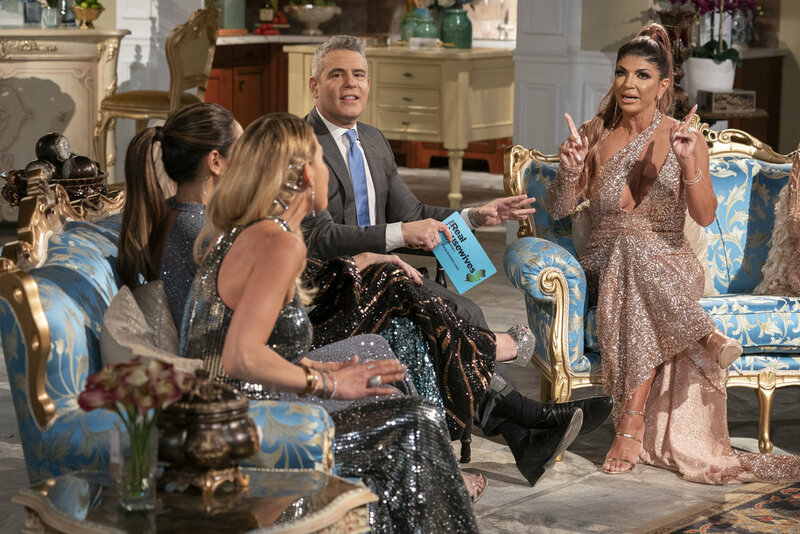 After a season full of glass smashing, wine throwing, and alliance shifting, Real Housewives of New Jersey Season 9 ends tonight. 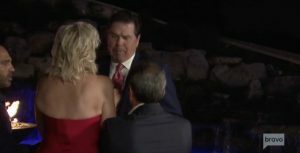 All of the ladies get together for a “red-themed” party for Jennifer Aydin’s sixteenth wedding anniversary. Who has a party for a sixteenth wedding anniversary? 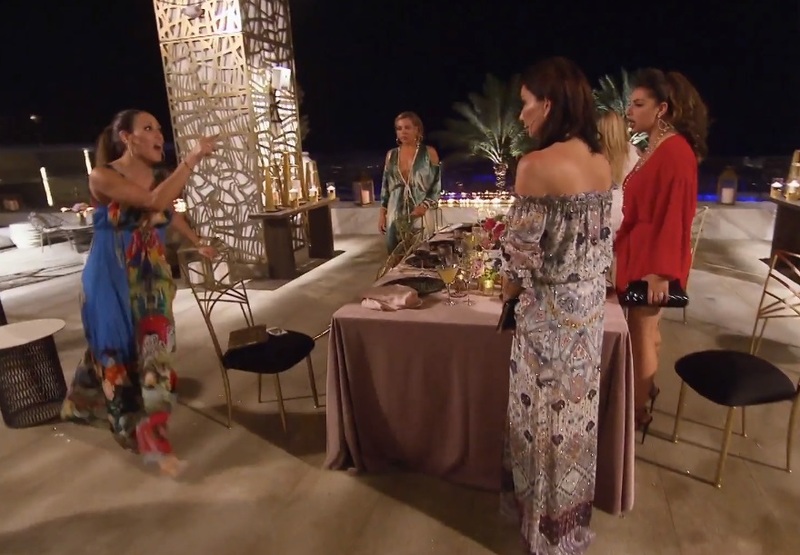 Before the party, everyone cannot keep Danielle Staub’s name out of their mouths. And just think about this: she’s not even a full-time cast member. Nevertheless, they (pretty much) all want her off the show. Clearly. No one understands why Teresa Giudice is so loyal to Danielle. Oh right, she needs a soldier sidekick friend by her side.